Pulau Kukup Johor National Park - Malaysia... I Luv U..
Pulau Kukup is one of the largest uninhabited mangroves in the world. It is also the only one situated in Johor waters. Today, Pulau Kukup has received international recognition, being granted the status of a 'Wetland of International Importance' (RAMSAR site) by the Geneva- based Ramsar Convention Bureau. A local folklore tells the tale of Pulau Kukup, an abode for five celestial princesses. One day, one of them fell in love with a sailor and they eloped. A curse was set upon the island of Kukup and it was submerged by sea. The island later resurfaced, but it was covered in mangroves. Many have tried to settle on this island, but without success. Some say this is because the island is inhabited by spirits. 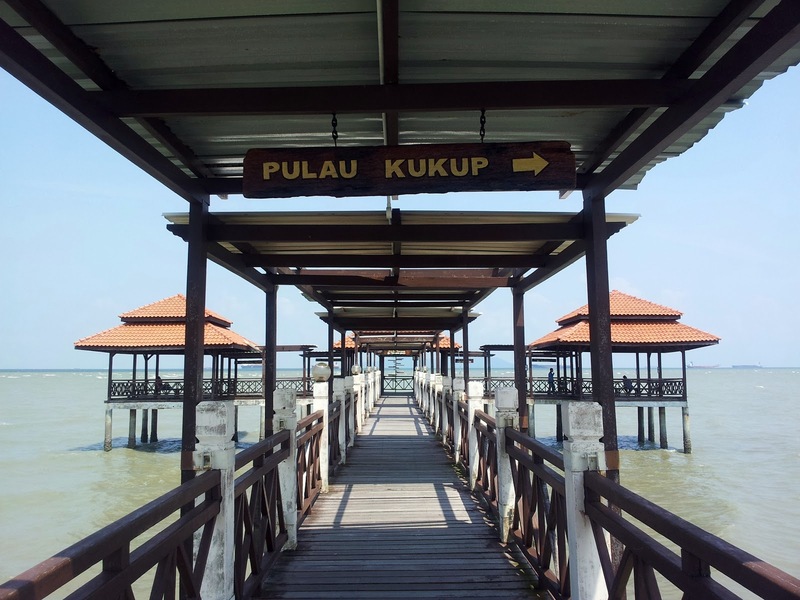 Pulau Kukup is today the home of countless species of wildlife. Among these are playful monkeys, quiet mudskippers and nosy wild boars. Enjoy the beauty of the national park, and be immersed in a delightful natural ecosystem. Regular taxi service is available between the Pontian bus station, in the town centre, to Kukup. From Johor Bahru, take the Jalan Skudai Highway and head for Pontian/Pontian Kechil. Follow the signage to Kukup. From Kuala Lumpur/the north, take the North-South Expressway and exit at the Simpang Renggam toll (after Machap). Take the left turn and head for Pontian/Benut. Thereafter, follow the signboards to Kukup.